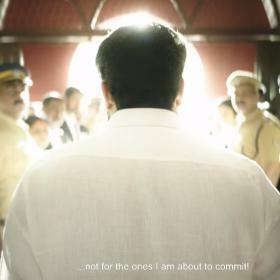 [description] => Although not much is unveiled in the teaser, Mohanlal introduces himself as the fiercely Manickam who was most feared during his days. 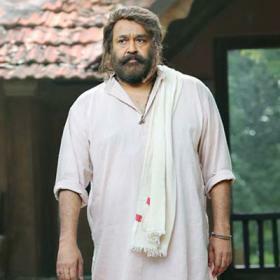 The makers had recently released a teaser of Odiyan in which Mohanlal is seen in a fit and trim look, which is quite impressive and will leave us asking for more. Mohanlal plays the fiercely Odiyan in the film which is based on a tribal member called Manickan who was the last surviving member of the tribal community Odiyan in Kerala. 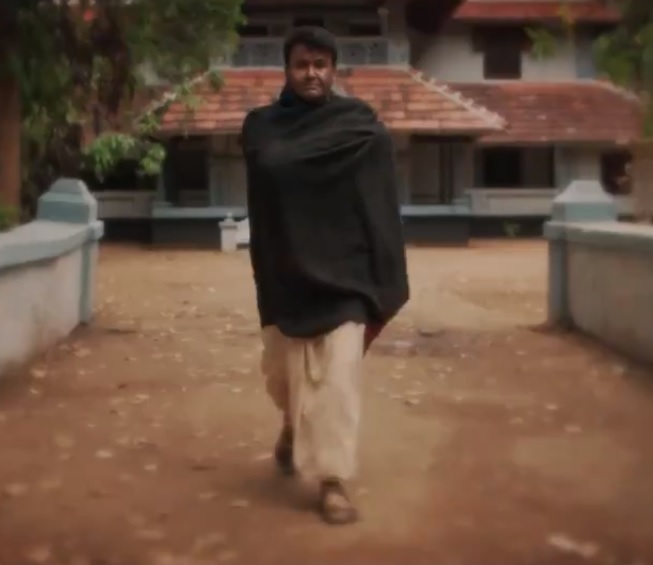 Mohanlal seems to have put in a lot of effort to get into that shape for his role in Odiyan and the results are visible too which one can see in the teaser. The shooting of Odiyan is now wrapped up and the film will now move to post production stage. 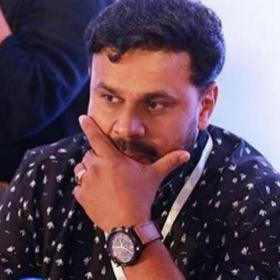 Odiyan is being directed by VA Shri Kumar and produced by Antony Perumbavoor who is a long time associate and close friend of Mohanlal. Odiyan is being made on a huge budget and is said to be a fantasy thriller. In such a lean and never-seen-before look, Mohanlal is set to enthrall his fans with Odiyan. 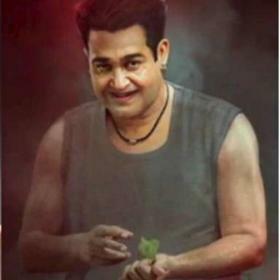 Mohanlal’s makeover in Odiyan has sent his fans into a frenzy and the response to his new lean look is quite overwhelming. Odiyan was a tribal community in the Palakkad-Malabar region and is known for scaring people in order to make a living. Although not much is unveiled in the teaser, Mohanlal introduces himself as the fiercely Manickam who was most feared during his days.